Home Scholarships Study English at University of Central Florida, United States! Have you dreamed of studying at an American University? The University of Central Florida is hungry and growing. Their beautiful campus and all its activities create a student experience that is unlike any other in the state of Florida. Whether you are looking for better English proficiency, or you want to attend the English Language Institute to earn your undergraduate or graduate degree, University of Central Florida is here to help you achieve your goals. Join their international students from over 150+ countries to experience all that Florida has to offer while receiving a top-quality education. 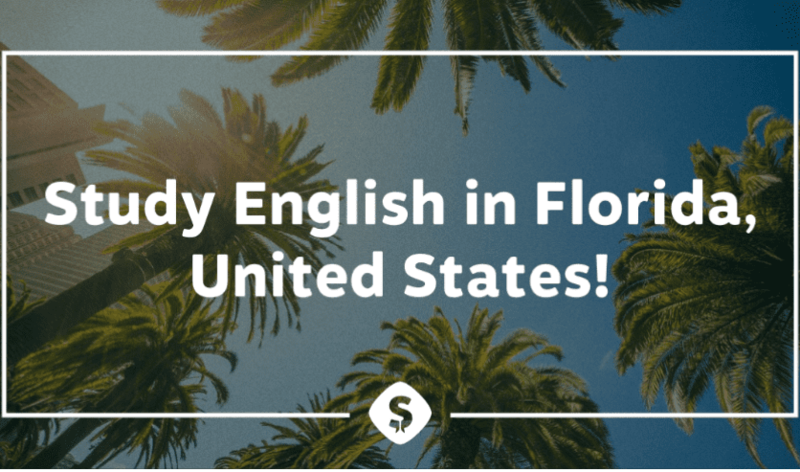 Visit the Official Webpage of the Study English at University of Central Florida, United States!